How much are you spending a day? Are your money being well spent? And what if every cent you spent can convert to loyalty points? In Naki, we strive to make this possible for you. Imagine you go to purchase groceries in a convenience store, after that you go a restaurant to have your lunch, and then you go for a car wash, all the money you spent at the three different places are converted to one loyalty points. Needless to say, the reason for collecting loyalty points is for you to do your redemption. In Naki, the points you have you can redeem it at any shops and anywhere you like. Redemption can be given in discount or greater value in your purchase. The choice is yours. We are sick of carrying so many different loyalty cards and only can be redeemed at specific stores. Naki is a one-of-a-kind lifestyle rewards program designed for your spending in various businesses and industries. Naki’s Essence -	Free registration & free of use. 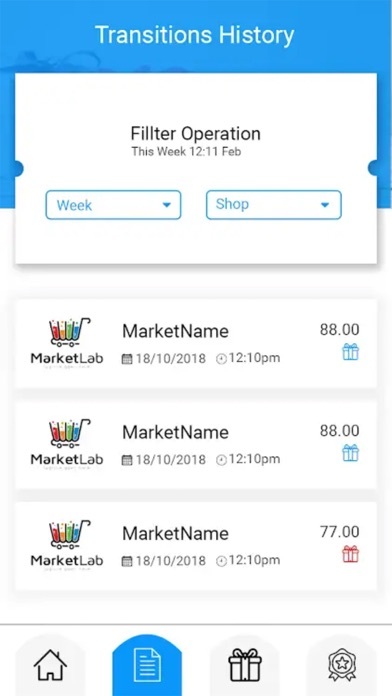 You don’t have to pay for anything to start collecting your loyalty points -	Collect loyalty points from various sectors. 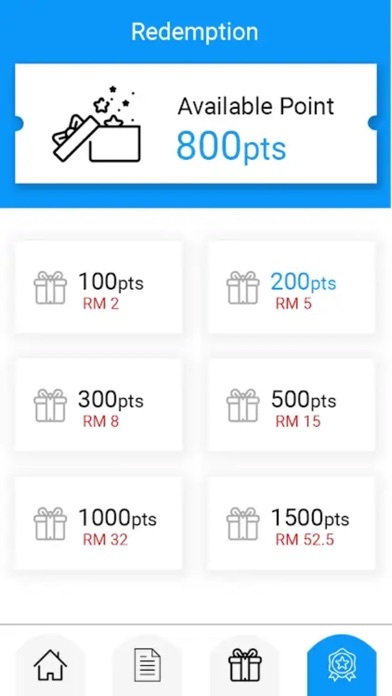 Your points are accumulated all in one. 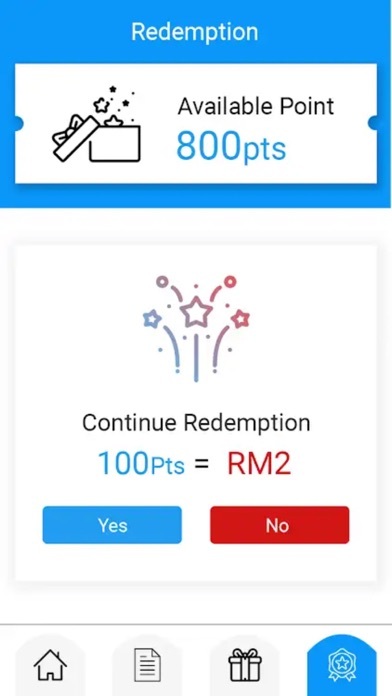 Collect your loyalty points faster and get your reward redemption faster. -	User convenience. Naki is designed with the ease of use for every age categories, it is simple and straight forward. -	It is a great convenience as you don’t have to carry a bulky wallet full with so many loyalty cards, one smartphone is all you need. -	Get your reward redemption at any places you spend daily. -	Worry not about internet access, Naki Loyalty App is accessible even without internet access. 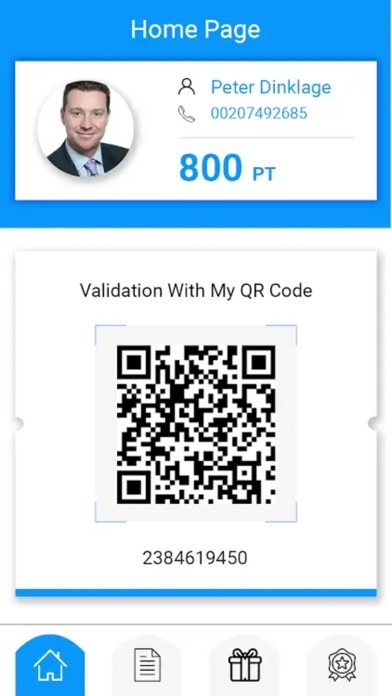 You only need to flash your QR Code to the merchant. 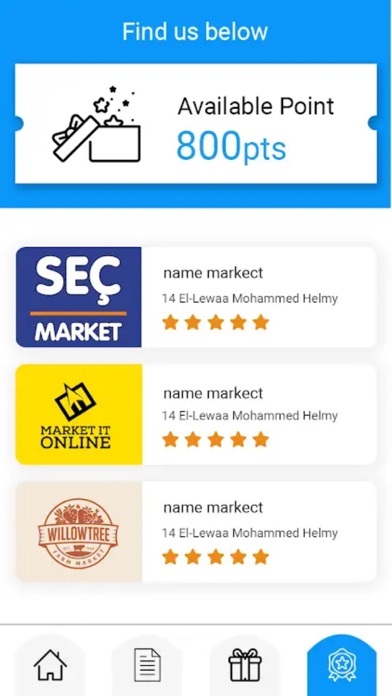 All you need to do is to download our Naki Loyalty application and register via your mobile number, and start earning rewards from your next purchase.